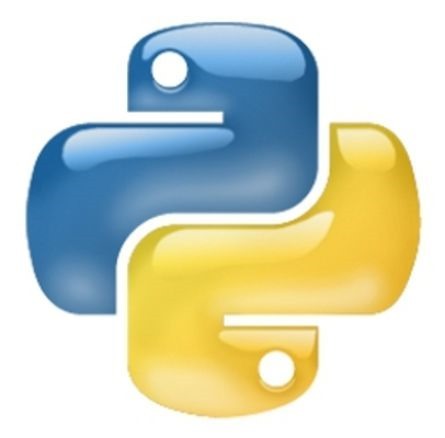 Python programming seems to be a popular language since the raspberry Pi has been released. It is also one of the languages which many are using with the new computing G.C.S.E courses. I have started building a scheme of work for the use with my year 7 and 8 students at Uppingham Community College. The first two lessons come complete with start activities as well as video tutorials which are online. Once the scheme of work have been completed the lessons will be available to download through a single zip file. This lesson introduces you to the basics of programming. Students learn about variables and syntax. They will have some problem solving in these lessons and will attempt to do some basic code. This lesson introduces you to variables. You will have to understand data types and you will also be teaching the students about how to input variables using the console. There are starter and plenary activities to help cement the learning. This lesson introduces you to building functions and will allow your students to build on the data types they’ve already learnt. They will start by defining functions and then will progress to using parameters. This lesson introduces you to building IF statements. The students will be required to type out an IF statement to begin with. Once they have typed it they will need to build a combination of them. They can extend themselves by building nested if statements and by using more than one condition. Awesome thanks for sharing, cant wait for the final zip! In comparison to some other resources and tutorials – it is right up there with the best. Many thanks.